And get unlimited access to this gym and 1324 others. 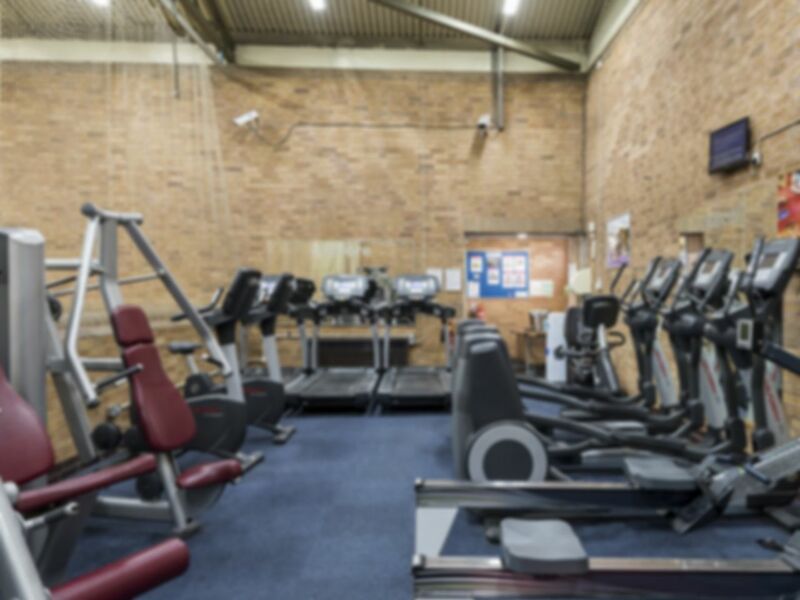 Stanley Deason Leisure Centre has a state of the art gym equipped with the latest cardiovascular and resistance equipment. Sky TV provides the latest music while you workout or you can connect your ipod/mp3 to the cardiovascular machines to really get you moving. There are weight machines and free weights, as well as a stretching area and Swiss Balls, for those looking to do strength and conditioning training. Stanley Deason Leisure Centre located on Wilson Avenue, just down from East Brighton Park. The 21 bus stops directly outside the centre and there is also plenty of parking available. Gym very cold. No cups provided for water in the gym.